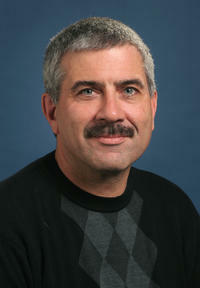 Richard Cardullo is the chair of the Department of Biology at UC Riverside. RIVERSIDE, Calif. – How well students and schools – from kindergarten through high school – succeed in mastering a curriculum that includes English Language Arts (ELA), mathematics, and the social and natural sciences, strongly influences how well the students fare in higher education. In California, student mastery in ELA and mathematics is measured with the California Standards Tests (CST). To determine how the challenge of mastery is being met, a research team led by UC Riverside’s Richard Cardullo examined several years of CST data. The researchers report in the Sept. 26 issue of Science that mathematical models they used in their analysis predict that nearly all elementary schools in California will fail to meet the Adequate Yearly Progress (AYP) requirements for proficiency by 2014, the year when all students in the nation need to be proficient in ELA and mathematics, per the “No Child Left Behind Act of 2001” (NCLB). “Lots of schools are no longer going to be able to meet the law’s requirements,” Cardullo told The New York Times. Under NCLB, AYP measures a school’s progress toward meeting the goal of having 100 percent of students meet academic standards in at least reading/language arts and mathematics. AYP constitutes a series of calculated academic performance factors for each state, local education agency, school, and numerically significant student subgroup within a school. The UCR team examined data since 2003 from the California Department of Education’s accountability progress reporting system for more than 4,900 elementary schools. The data included information on the number of students tested and the percentage of students scoring proficient or advanced within each school for the mathematics and ELA CSTs. Cardullo and his colleagues call for reforms based on research that would tie educational experiences to instructional challenges of a particular school, while focusing each school’s resources to serve its own unique student population. In their analysis, the researchers looked at the distribution of schools in terms of the percentage of students meeting proficiency standards, rather than just the mean scores, to identify patterns in student performance. “Most states – and the federal government – have been reporting gains in the state-wide percentage of students scoring proficient or advanced on standardized tests to suggest that accountability measures are effective at increasing student learning,” Cardullo said. “What is being lost, however, is the information in the distributions. By focusing attention on average scores of the highest performing students we risk ignorance of the progress of the lowest performing students, potentially leaving behind those that were to be served by NCLB. California, along with 22 other states, has legislated a two phased trajectory. Since 2003, the legislated target growth rate has been modest. However, starting in 2009, schools in the state must post much higher levels of proficiency each year, as measured by AYP, in order to meet the 100 percent proficiency target by 2014. Schools that receive federal Title I funds and have not made state-defined AYP for two consecutive school years are identified as needing school improvement before the beginning of the next school year. If the school does not make AYP for three consecutive years, it remains in school improvement and its district offers public school choice to all students. Schools that remain in improvement for additional years are subject to corrective action and restructuring, including a takeover or complete reorganization of the school. 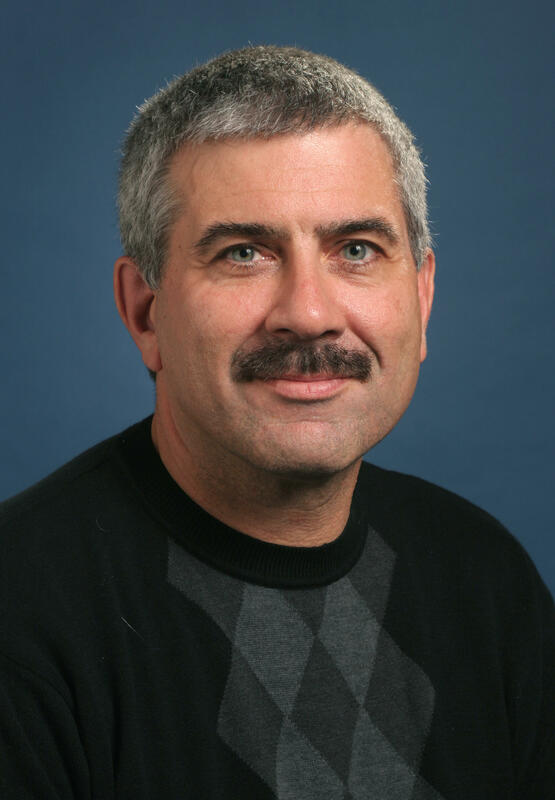 Cardullo, who chairs the Department of Biology, was joined in the study by UCR’s K.A. Hammond, K.M. Bocian, M.F. Rettig, C.A. Miller, and M.J. Bryant. Bryant, now a faculty member at the California Institutes of the Arts, is the first author of the Education Forum paper in Science. The research was supported by a Math and Science Partnership grant from the National Science Foundation. Awarded first in 2002 to UCR, the nearly $5.3 million grant was recently extended through 2009.